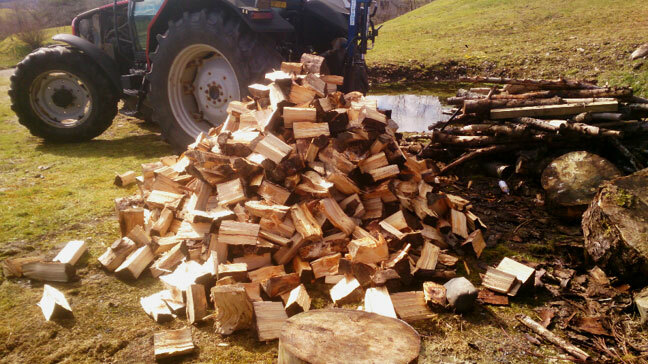 Hard and soft firewood loads suitable for all wood burning stoves and open fires – delivered to your door throughout Inverness area. 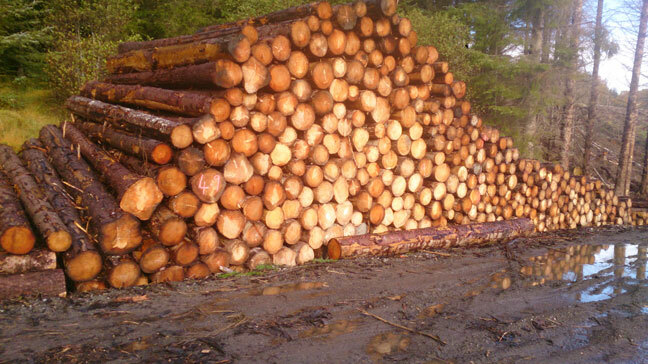 Beauly Construction is the top supplier of firewood in Inverness and surrounding area. We cater for all your firewood requirements and provide seasoned hardwood and softwood ideal for all wood burning stoves and open fires. We supply silver birch, beech as well as a variety of softwoods. Based near Beauly we are happy to deliver in the wider Inverness and Highland areas. At Inverness Firewood we also offer tree care management from pruning to tree dismantling and removal, with friendly, knowledgeable and expert staff using state of the art equipment. We carry out a number of tasks including pruning, crown reduction and canopy thinning. Consult us for the removal of dead, dying and fallen trees. * Box of chocs with every order!